That quote will never make history, but I’ve been saying that throughout my professional history. 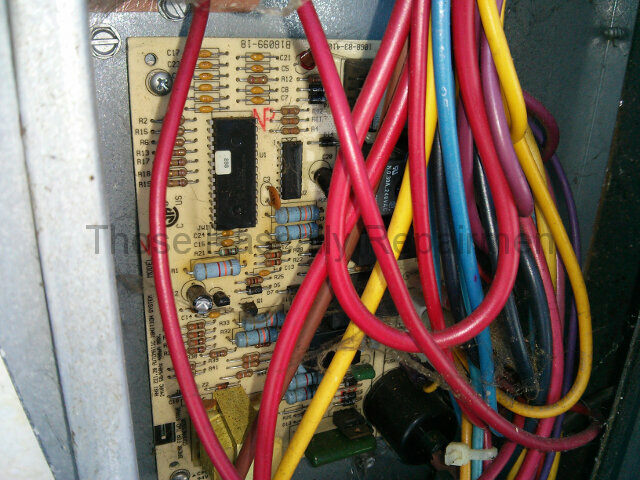 The typical contractor’s primary goal is to replace your furnace and air conditioner. Everything else takes a backseat, including servicing the very equipment they installed. When you can actually get them to perform service, they either don’t have a clue and/or they stick it to you for exorbitant sums. He called for a repair on one of his furnaces only to hear that it would take two weeks to get an appointment. 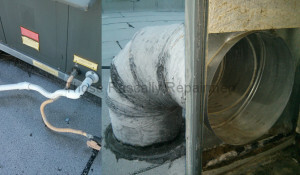 This after he had purchased quite a few HVAC systems from them at a cost of tens of thousands of dollars. On another occasion Mad Hatter’s repairman blamed a blown fuse on a dirty filter. 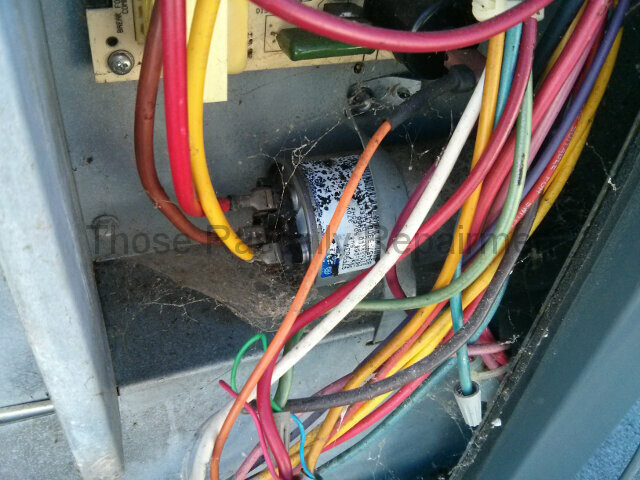 Apparently their repairman believes that a clogged filter causes a blower motor to work harder. It’s exactly the opposite. A supposedly trained repairman ought to know that. 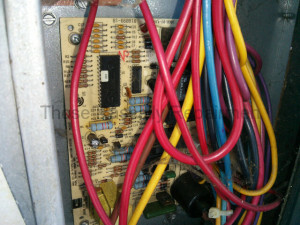 On yet another occasion their repairman suggested replacing a circuit board and nearby wiring for a thousand dollars. His rationale? The board was burning up. Take a look at the circuit board below. See anything burned on that board? I don’t either. They recommended the new board a couple of years ago. The unit has worked fine since. However, I did find a burned spot on the capacitor. It sits under the circuit board. 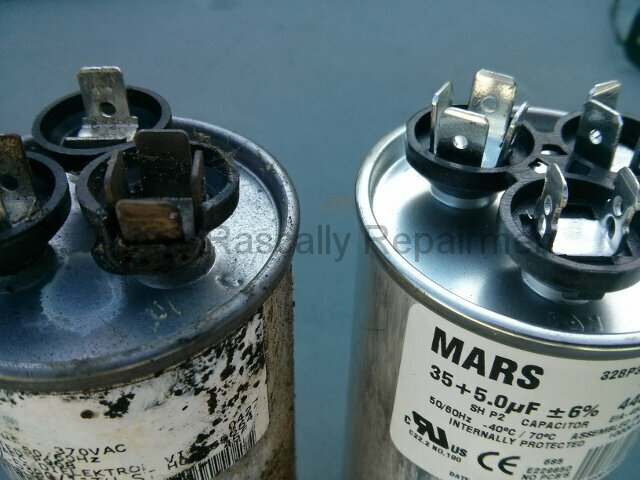 As you can see, one of the terminals on the old capacitor is deformed from excessive heat. The damage to the capacitor may be relatively new, so I don’t know if that was the real reason for the thousand dollar recommendation. What I do know is that capacitor costs less than $20. I also know that code requires the exposed PVC drain lines they installed to be painted and the ducts they connected to be insulated. The latter is especially important because uninsulated metal ducts produce a lot of condensation that can lead to mold growth. Evidently proper practice, a seemingly small step for a repairman, is too giant a leap for Mad Hatter’s kind.